Start taking classes at CrossFit Be Someone and other studios! They are a gym that operates under the rules CrossFit Headquarters. They focus their fitness program to be constantly varied, observe functional movements and to be high intensity. With that being said, above all they focus on safety, proper technique and fun. Your mobility, endurance, conditioning, strength and overall confidence will improve at CrossFit Be Someone. They are also focused on Olympic Weightlifting and Yoga so they do not only focus on CrossFit. CrossFit Be Someone was established on March of 2017. They are looking forward to the future of their gym. With the enthusiasm, commitment and attitude that their current members possess, we can only achieve great things as a community. 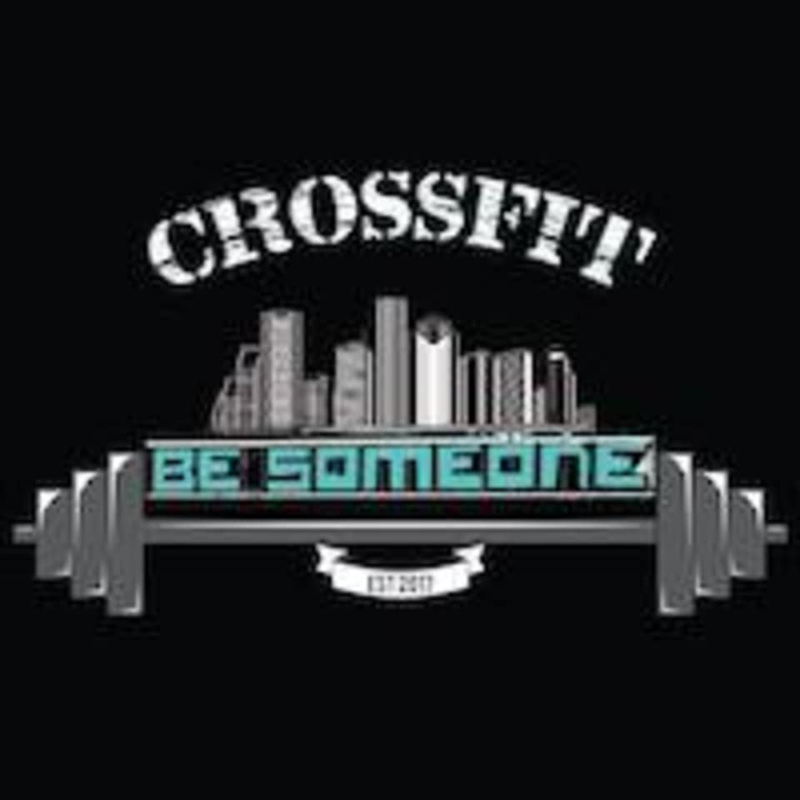 CrossFit Be Someone is located at 1418 Roy St, Houston, TX, 77007.